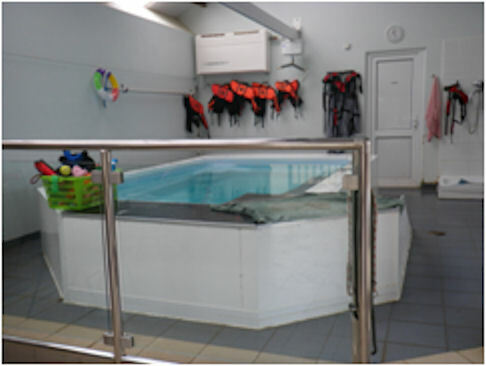 Dorset Aqua Dogs Hydrotherapy was established in 2006 and is a purpose built hydrotherapy centre in the beautiful Dorset countryside, within reach of all the major towns and with safe parking directly outside the door. We pride ourselves in offering a professional, caring and friendly service and are dedicated to providing a stress free environment for the dogs as well as their owners during their visits. 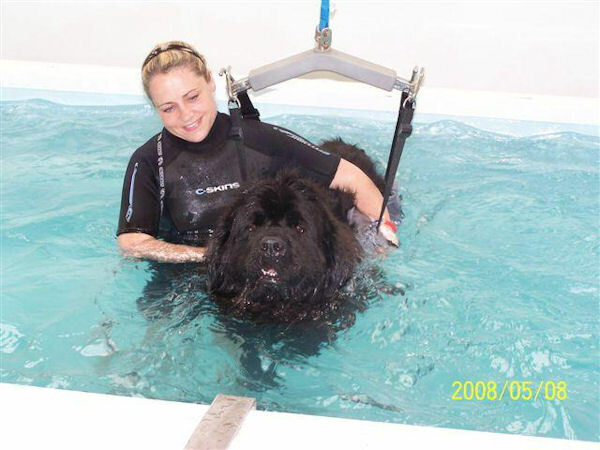 Lisa Macdonald Smith is a qualified Canine Hydrotherapist and all staff are experienced Canine Hydrotherapists and we ensure we all maintain continual professional development annually. We work closely with vets to provide first class care and work within the C.H.A. 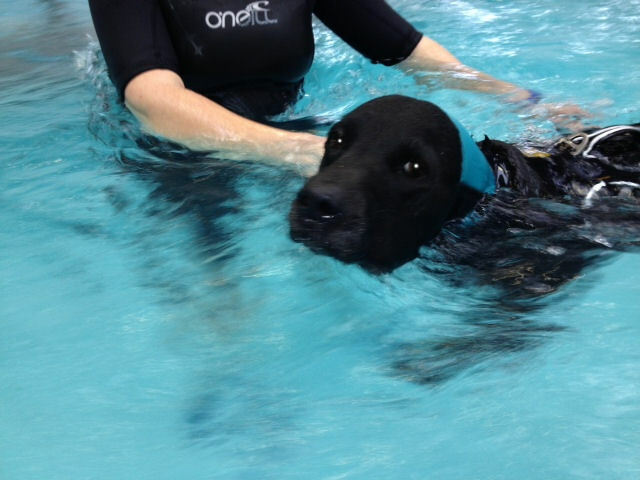 guidelines including only swimming dogs by veterinary referral. 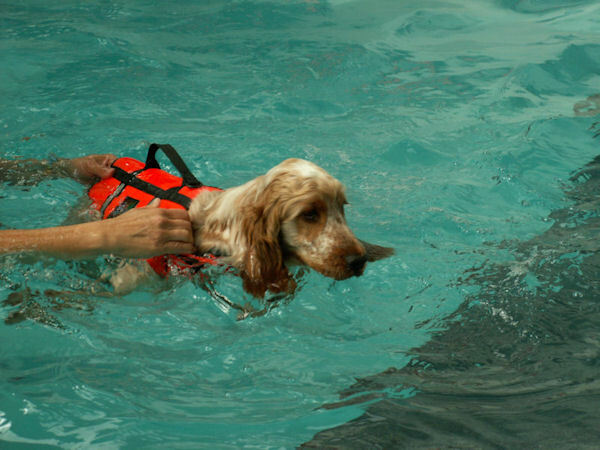 Each session is specifically tailored to your dogs needs or condition, with all dogs being accompanied in the water by an experienced hydrotherapist. All dogs are showered and shampooed after each session. 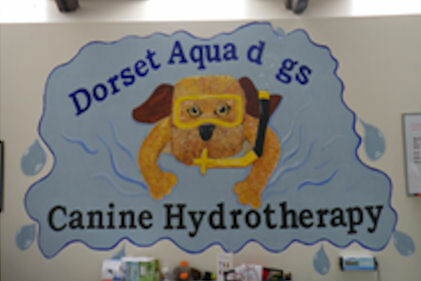 Copyright (c) 2012 dorset aqua dogs. All rights reserved. Design by FCT.